Talk about a full house. 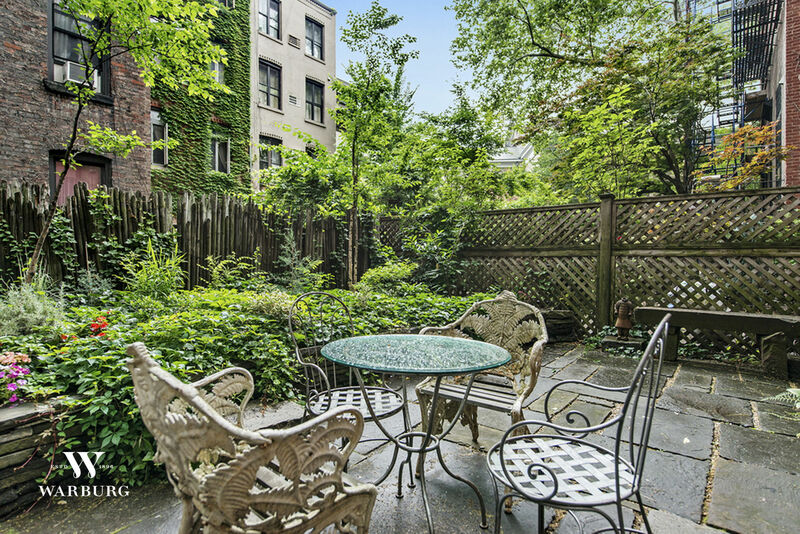 Twin townhouses once inhabited by child star and famous twin Mary-Kate Olsen are both on the market for a combined $16 million. A 125 East 10th Street townhouse in New York’s East Village has been listed for $8.3 million with Jason Haber of Warburg Realty. Olsen and her now-husband, Olivier Sarkozy, rented the property between 2012 and 2014. 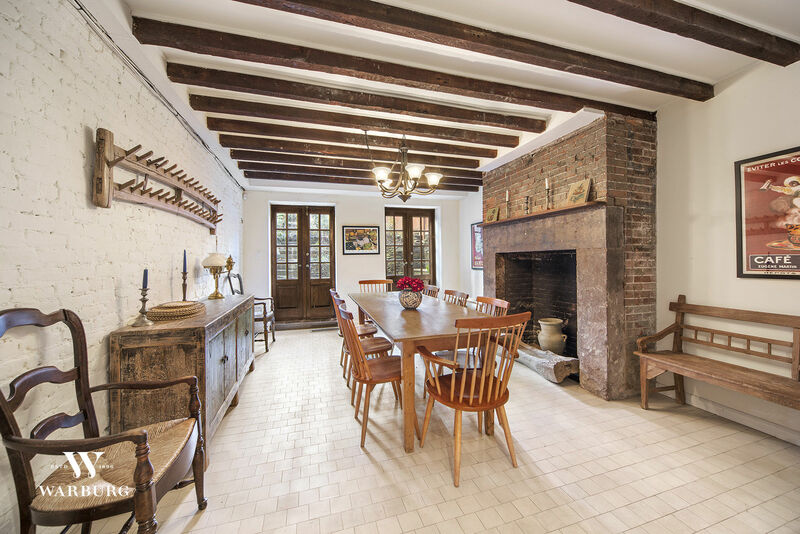 The 123 East 10th Street townhouse right next door, which Sarkozy owned around the same time period, can be purchased together with the first property for $15.995 million. Mark Amadei and Jonathan Hettinger of Sotheby’s International Realty have the individual listing for $7.695 million. 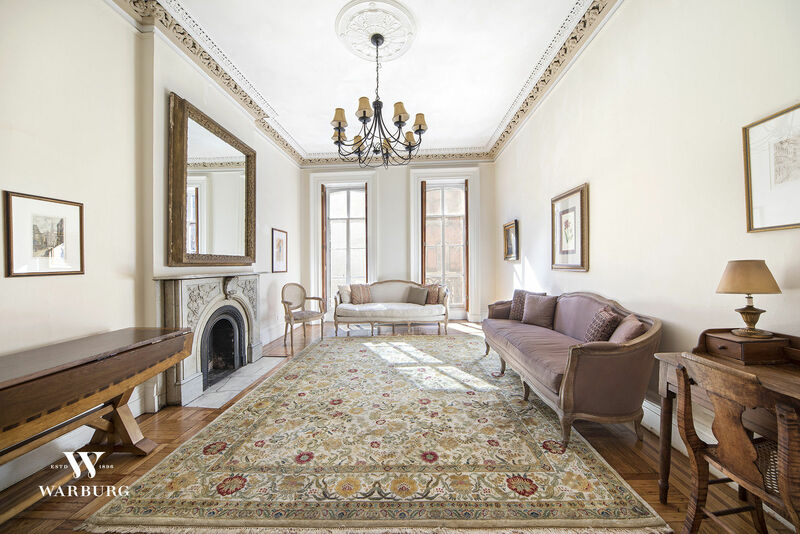 The two properties, which were reportedly built together in 1854 by iconic architect James Renwick, are done in the brownstone Anglo-Italianate style characteristic of that time period. The first townhouse spans 4,200 square feet, has three bedrooms (including a full-floor master suite), as well as an open living room with ornamental moldings, skylights and carved fireplaces. 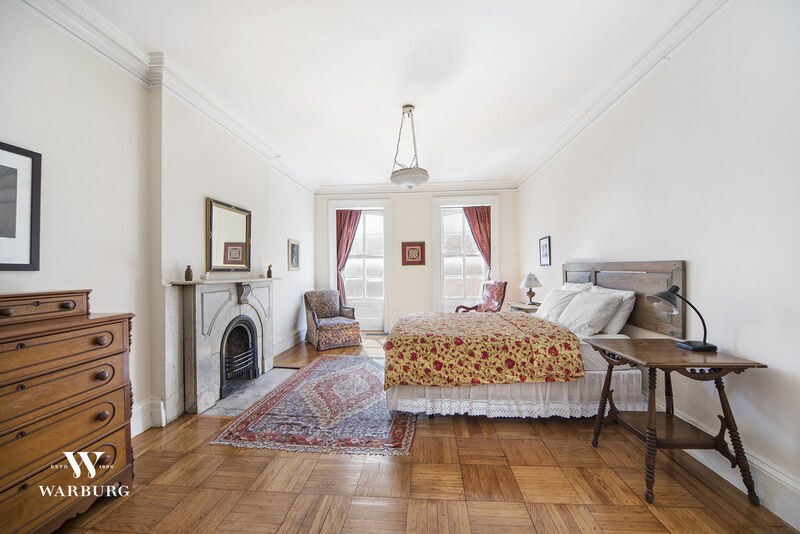 “165 years of history have been preserved in the townhouse,” the listing reads. The second townhouse is designed in a similar style — airy, luxurious and full of original stairwells and mantelpieces but renovated kitchens and bathrooms. Sarkozy, who is a banker and the half-brother of former French president Nicolas Sarkozy, owned one of the properties — 123 East 10th Street — until 2014. Olsen appeared as the infant Michelle Tanner alongside her twin sister Ashley in the television sitcom Full House in the 1990s. In adulthood, she refashioned herself as a clothing designer, businesswoman and author. 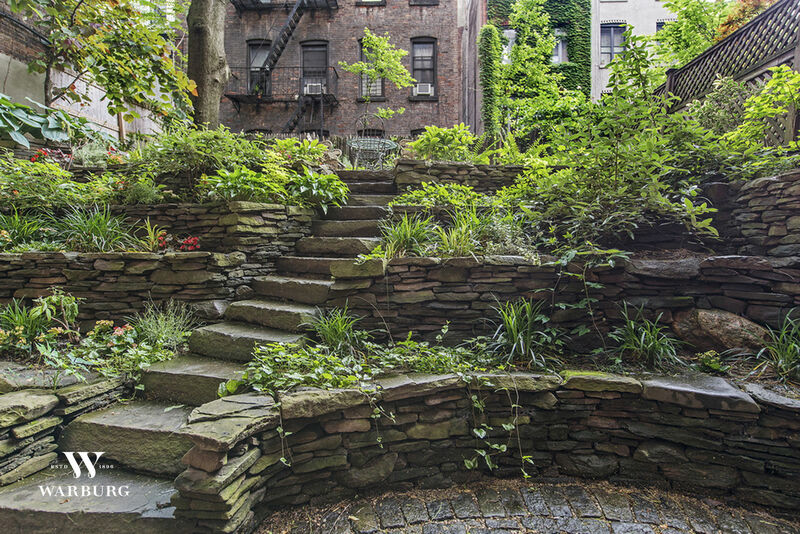 According to Haber, the property is particularly popular because of its size — many of the city’s wealthiest real estate buyers try to find a 28-foot townhouse due to its ability to have a large garden. Haber said he’s held a steady stream of showings for customers interested in buying the first property separately and the two together. Article image credited to Courtesy of Warburg Realty/Inman Collage.